As you know, I love where I live. I think there are few places greater to live than the Philadelphia region. Like, the only better place may be where they make Nutella. So, I'm big on supporting small, local organizations, businesses and movements. Especially community institutions that focus on providing for and giving back to their communities. Heritage Farm is an urban organic farm located in Philadelphia adjacent to The Methodist Home for Children (very close to The Belmont Mansion). It is a small organic farm that grows produce for the Home. It doesn't stop there, it is dedicated to educating the families and children of Methodist Home and the community about healthy eating and a healthy life style. They also provide resources for the children and families to learn about farming and agriclture, career training, etc. by educating them on the process seed to sale. HOW AMAZING IS THIS MISSION? (If this totally impresses you and you want to know more, check out this article about Heritage Farm written by the Penn State Extension Program). 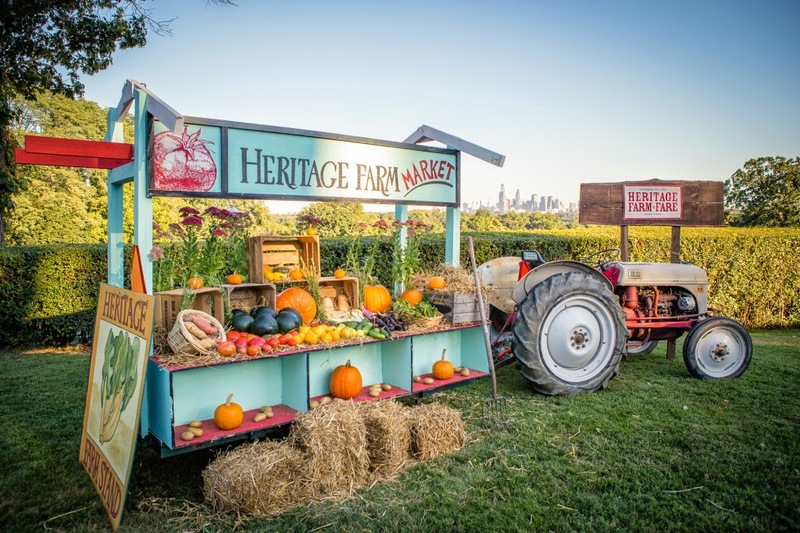 Each year, Heritage Farm hosts the Heritage Farm Fare, a celebration of our seasonal bounty and to raise funds to support the ongoing operation of the farm. This is an amazing night of local, delectable food that supports a fantastic cause. Attendees have an opportunity to dig into dishes created by some of the most well known chefs from the Philadelphia area. Chester County Cheese Artisans, Russet, High Point Cafe, Winnie's LeBus, Weckerly's Ice Cream, DiBruno Brothers, Derek's, and Bar Ferdinand. Anyone!! Foodies will love it (just look at the line-up of food). Veggies are sourced by the farm and locally sourced foods are not only encouraged but used whenever possible. Thursday October 2nd from 6-8 p.m. So now you are wondering, "ZOMG. Steph. HOW CAN I GET TICKETS TO THIS AMAZING EVENT BENEFITTING THIS AMAZING ORGANIZATION?!" And now you're all, "Steph. You drew me in with this stuff about farms and mentioning a giveaway. What gives?" 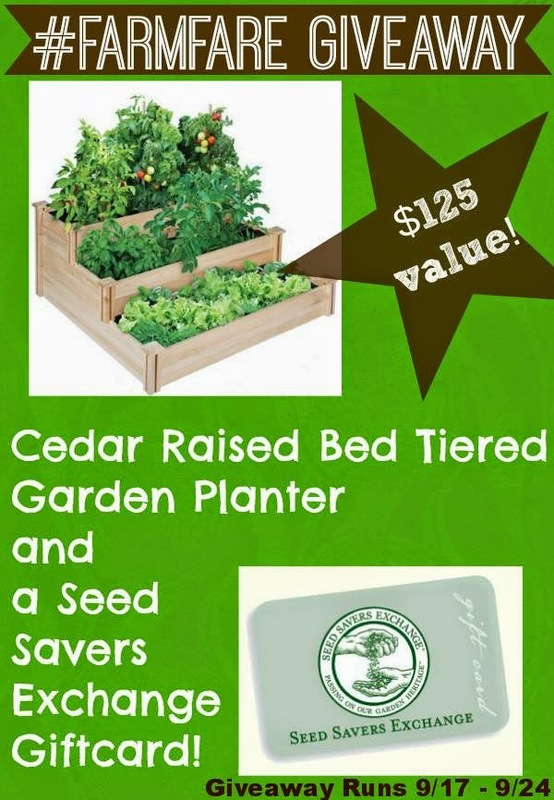 Enter below, happy winning and hope to see you at the Heritage Farm Fare!